BRING THE KIDS & THE FARM!! 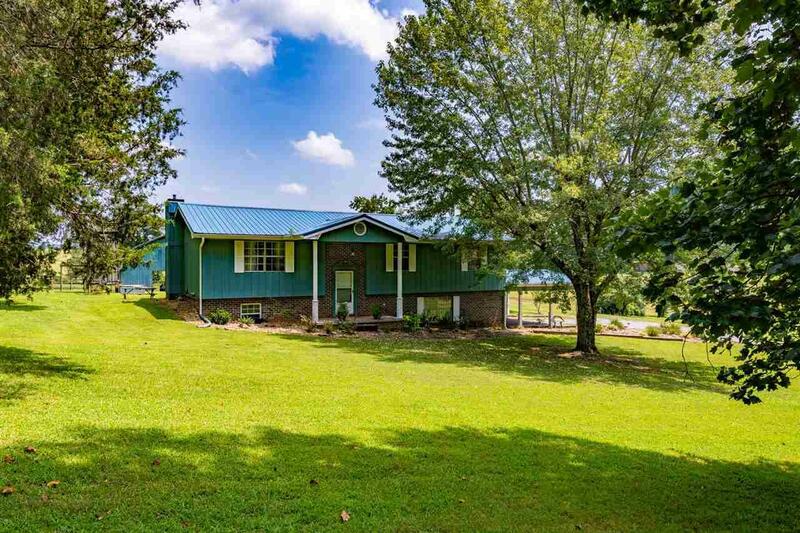 This home is located in a great neighborhood with 5.6 acres of beautiful pasture. Home features 4 bedrooms, 3 baths, bonus room with library & in a very pleasant country setting with 2,800 square feet of living space & new Andersen windows. Exterior features a large working barn, electrobraid fencing and cross-fencing, pasture water supply and corral, ready for livestock or hobby farming. Home has a great yard for entertaining & tons of room for your children to roam. Listing provided courtesy of Betty Hicks of Century 21 Robinson Realty Inc.